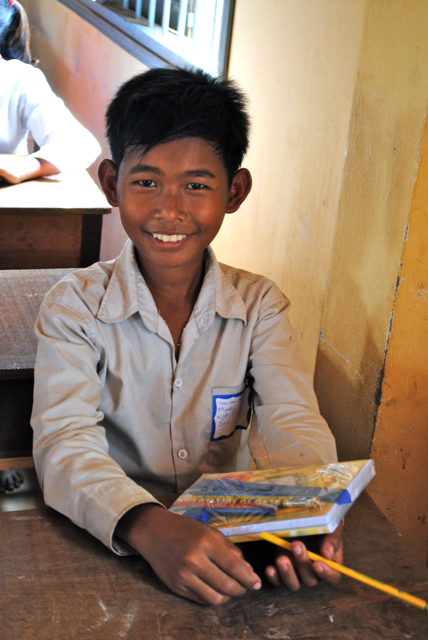 In 2014 we started a program to help our students stay in school. By distributing school supplies throughout the year to all our students, it’s our hope that children will not need to drop out of school. Thank you for supporting our efforts to help students remain in school.